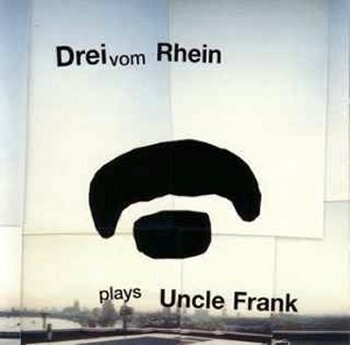 Drei Vom Rhein is a German band that performs "Drei vom Rhein play Uncle Frank", playing the music of Frank Zappa. 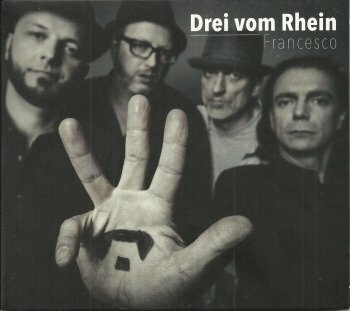 Drei vom Rhein was scheduled to take part in the 2007 edition of the Zappanale festival, but unfortunately, that didn't happen. 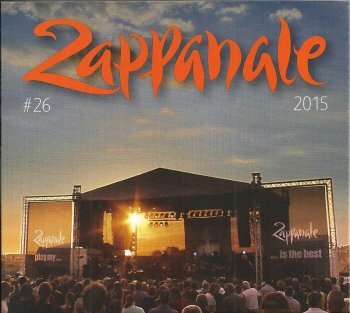 The band did perform at Zappanale in 2015. 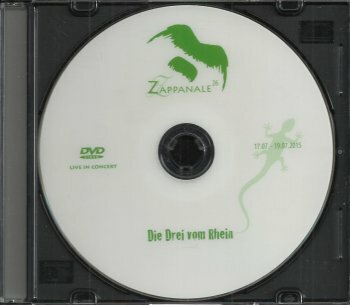 Werner Neumann is also a part of Stefan Hüfner's Zappata project. 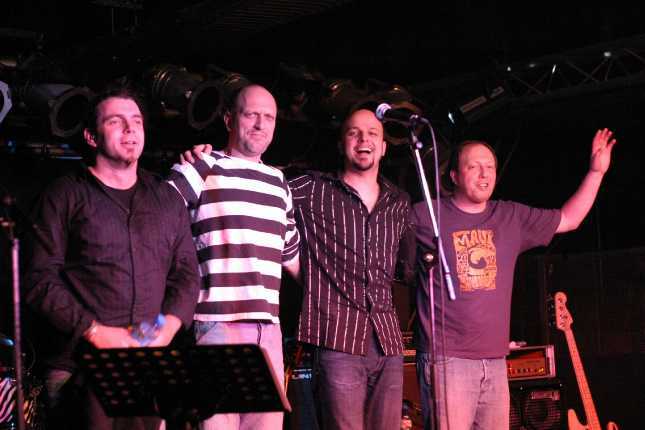 2007/02/26 concert Köln, Germany - featuring Mel Collins as special guest ! !